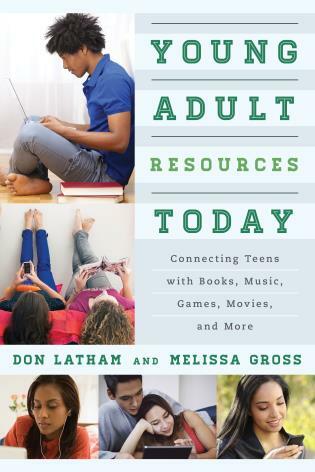 Young Adult Resources Today: Connecting Teens with Books, Music, Games, Movies, and More is the first comprehensive young adult library services textbook specifically written for today’s multidimensional information landscape. 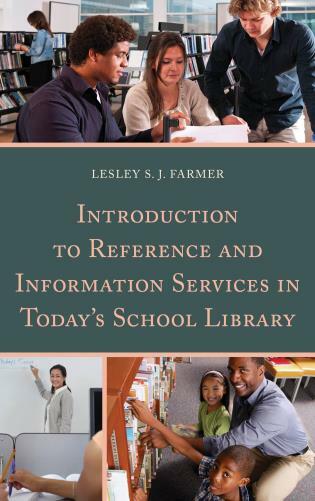 The authors integrate a research-focused information behavior approach with a literature-focused resources approach, and bring together in one volume key issues related to research, theory, and practice in the provision of information services to young adults. 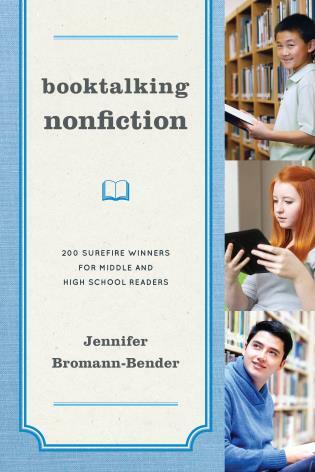 Currently, no single book addresses both YA information behaviors and information resources in any detail; instead, books tend to focus on one and give only cursory attention to the other. Latham and Gross accomplish all this while, paying particular attention to the socially constructed nature of young adulthood, diversity, YA development, and multiple literacies. Their coverage of information landscapes covers literature (with detailed coverage of both genres and subgrenres), movies, magazines, web sites, social media, and gaming. The final chapter cover navigating information landscapes, focusing on real and virtual YA spaces, readers’ advisory, programming, and collaboration. Special attention is paid to program planning and evaluation. Don Latham is an associate professor in the School of Library and Information Studies at Florida State University. Melissa Gross is a professor in the School of Library and Information Studies at Florida State University. Comprehensive. Timely. Relevant. 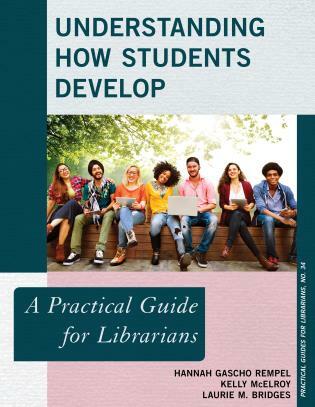 Whether you are an LIS instructor or a practicing YA librarian, Latham and Gross weave research, theory and practice to present a new genre framework for all of us who teach, work with, or aspire to work with youth in schools and libraries. Beyond the framework, they offer engaging insight on what and how young people read, write, play, and seek information in traditional and emerging formats. Beyond the insight, this go-to volume shares implications for practice, poses provocative questions for discussion, suggests spotlight activities, and shares a monster appendix that simply rocks! 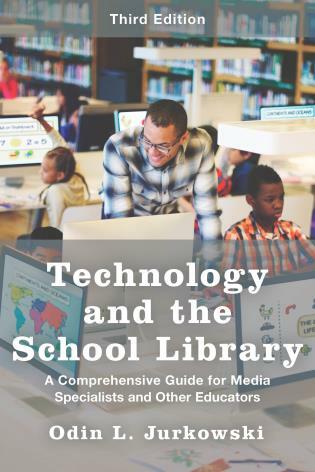 Latham and Gross offer not only rich resources that allow us to blend books, music, movies, electronic games, and other media in ways that are likely to capture the interest of young adults in the 21st century, but also provide nuanced contexts for the suggestions they make. 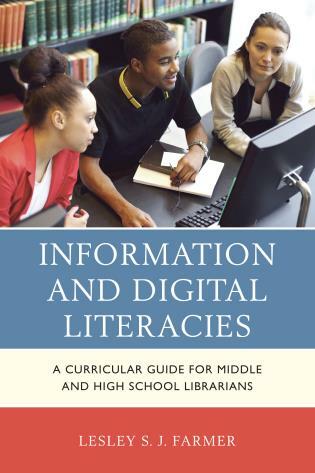 By linking information about young adult literature as a genre to information about whom today's readers are and what they expect in media encounters, this book extends the current literature for those who promote young adult literacy, writ large. 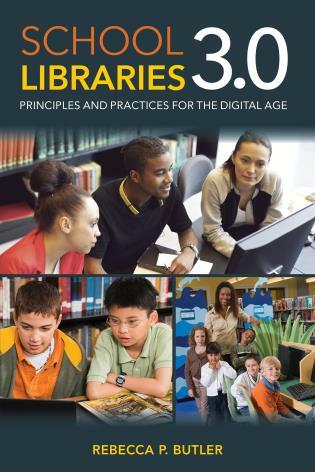 A breakdown of modern young adult resources including material suggestions and potential programming schema, this well-researched title includes a litany of references and bibliographic sources. 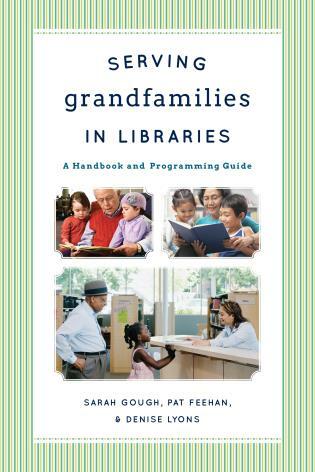 For those looking to start a Teen Advisory Group at their library or for a summary of modern gaming to better develop programs at their locations, Latham and Gross provide such information in a well laid-out, easy-to-read format. 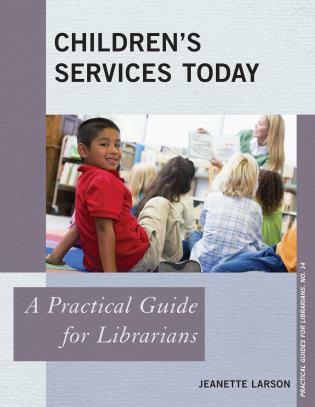 While adequately outlining the resources and services available to teens. . . .[T]he title would be very useful for professionals who are switching to youth services or just getting started in their field. 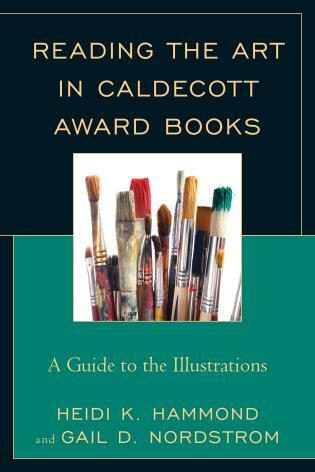 Currently, no single book addresses both YA information behaviors and information resources in any detail; instead, books tend to focus on one and give only cursory attention to the other. Special attention is paid to program planning and evaluation.